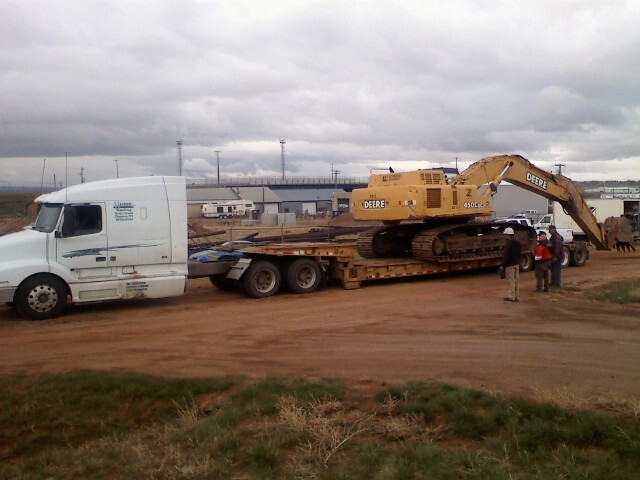 Hansen Hauling is dedicated to providing you with the materials and transportation you need for a effortless project. From asphalt to large quantities of topsoil or hauling away construction debris. If you need it moved we will move it on time every time! When you need asphalt moved its of the utmost importance that it is transported where you need it when you need it. Hansen Hauling will make sure you have the materials to complete your project on time! We provide all the materials you need to build roads, foundations, and anything else that you are constructing. "Aaron and his crew did a outstanding job for us. Always on time, very professional and safe. We look forward to working with Hansen Hauling in the future!"